Nick Cave recently held a Q&A-style speaking event in Adelaide, Australia. The subject of BDS and Roger Waters came up, given Nick's outspoken opposition to BDS. His response was priceless. 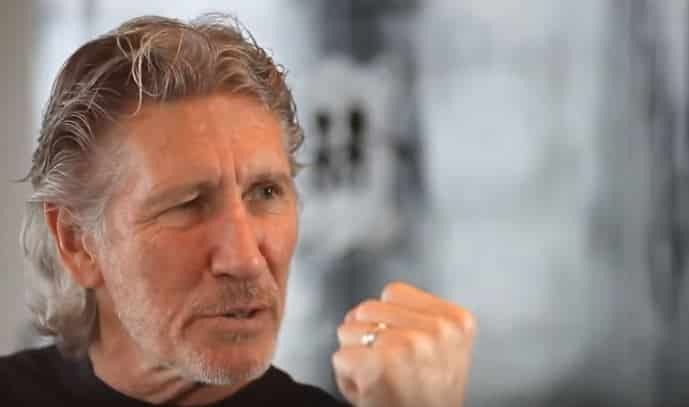 A few night ago, the UK Pink Floyd Experience defied rock'n'roll BDS-hole Roger Waters to perform in Israel - much to Waters' chagrin. 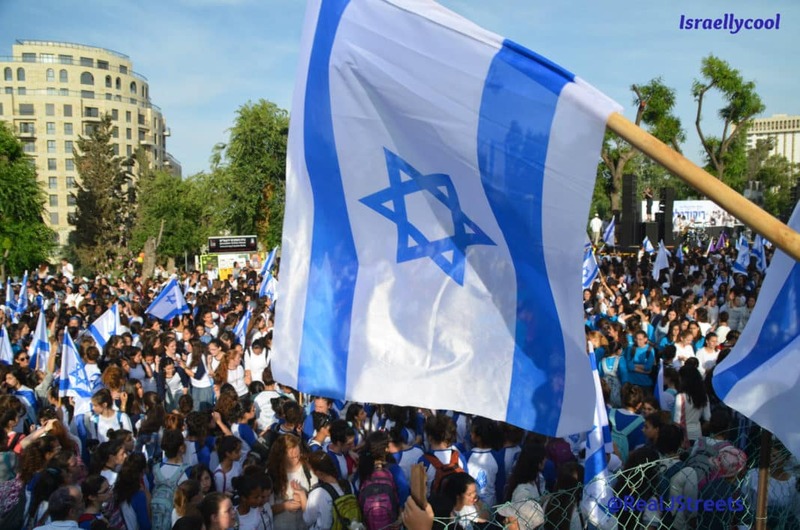 Roger, it is clearly too hard to keep all that Jew hatred bottled up inside when you have too much to drink on New Year's. 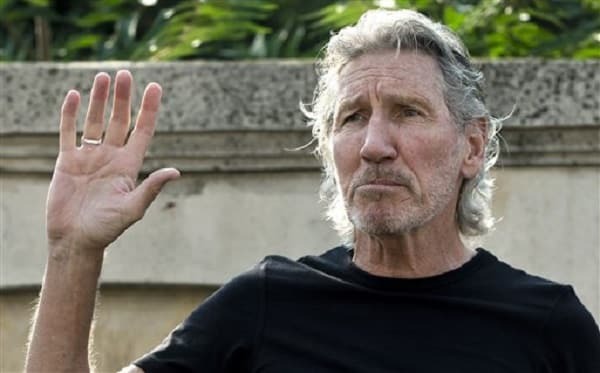 Rock-n-roll BDS-hole and Jew-hater Roger Waters is pissed. This is basically telling Waters to stick his prick in the wall. 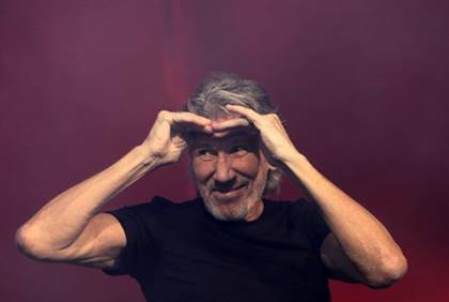 Some “Subliminally Suggestive” Imagery from Roger Waters’ Concert?